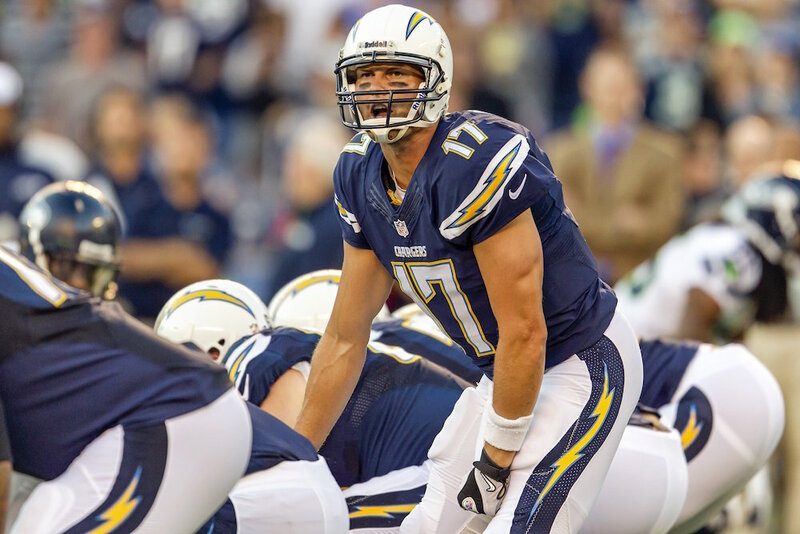 Should the Browns explore a trade for Philip Rivers? We’re not spilling any state secrets when we point out that the Cleveland Browns are still in need of a quarterback to lead the team. Unless you are sold on Josh McCown being the bridge to Johnny Manziel, you realize that the Browns should be exhausting any and all options when it comes to filling the biggest hole on the current roster. But should that search extend westward to San Diego and quarterback Philip Rivers? We take a look at the situation in our latest post at Dawg Pound Daily.